Travels into Several Remote Nations of the World, In Four Parts, By Lemuel Gulliver (1726) is meant to be a travelogue, wherein a voyaging English surgeon recounts how he is repeatedly washed ashore on new lands inhabited by strange people (the Houyhnhnms, the Yahoos, Liliputians, and the Brobdingnagians among them). Each experience—some more dangerous than others—teaches Gulliver something about the nature of humanity and politics, and he returns to England each time with new understanding. 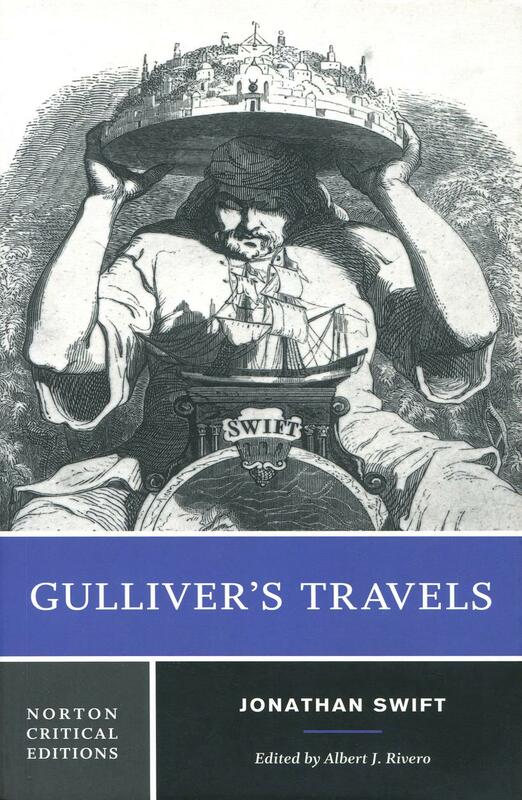 Read more closely, though, Gulliver’s Travels is Jonathan Swift’s satirical representation of British Enlightenment thought and government via Gulliver’s various encounters with “utopian” societies.